The EOTech family is a large, diverse, and enjoyable one. 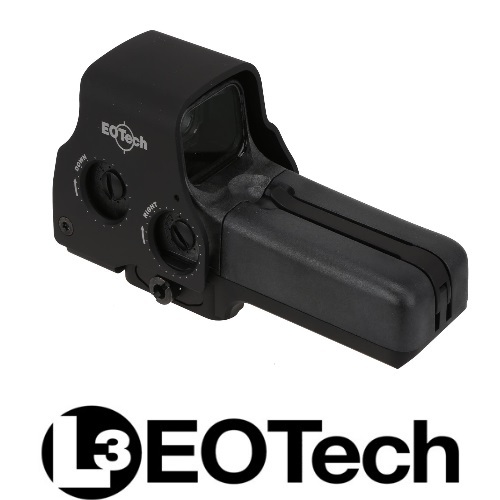 With a plethora of options to choose from which include different features and characteristics, EOTech has it covered. One of their products, the HWS Eotech 518 piqued the interest of many shooters and enthusiasts. It is a slick and slim package, which features a 65 minute of angle (MOA) reticle. Read all about it right here!